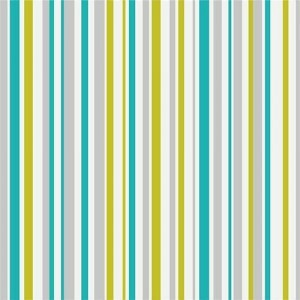 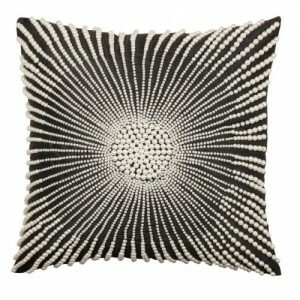 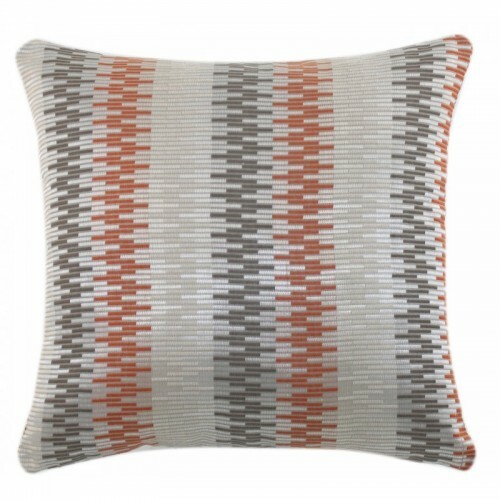 This is a vertical linear textured cushion woven in an abstract pattern. 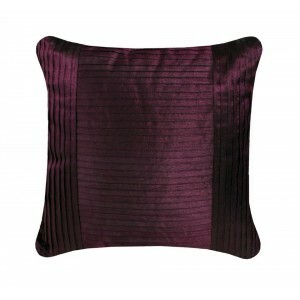 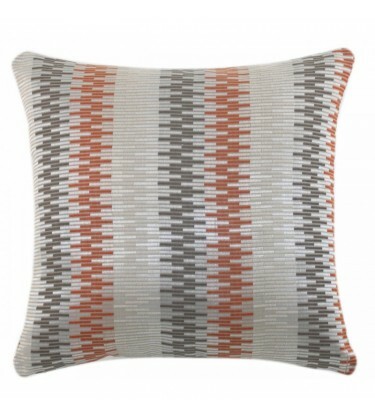 The cushion is a of burnt orange and grey tones with a shimmering weave effect. 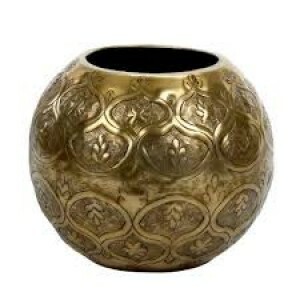 17cm Deep Moroccan Decorative Bowl is a Moroccan theme decorative bowl, ideal for use in most antiqu..